Orange Mega Store Office Furniture Supplier Selangor to whole Malaysia from office chair to working desk at most affordable price. Please contact us +6019-272 5573 for FREE Quotation, bulk purchase will get extra discount. 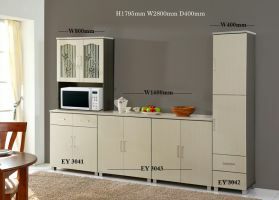 Do-it-yourself kitchen cabinet set, mix & match according to your needs. 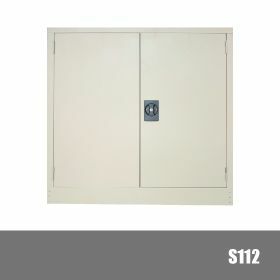 Most affordable and practical kitchen cabinet in Malaysia market. 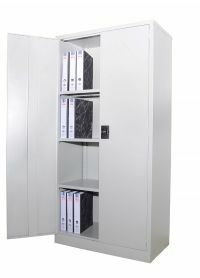 Our DIY Kitchen Cabinet Series are easy to install and assemble, packing complete with assembly illustrator. Our products are suitable for home decoration and home improvement to save your cost and time. Orange Mega Store supply wide range of education and classroom furniture from student chair to study desk at wholesale price in whole Malaysia. 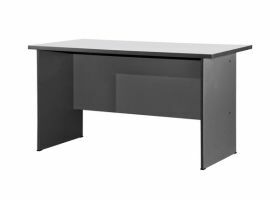 Orange Mega Store is one stop office furniture and steel furniture suppler in Malaysia, product range from steel cabinet to working desk at most affordable price. Please contact us +6019-272 5573 for FREE Quotation, bulk purchase will get extra discount. 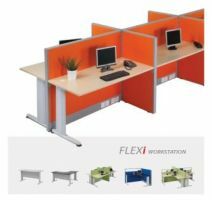 Orange Mega Store is a office furniture wholesaler and distributor, office workstation & open plan system supplier in Malaysia based in Selangor.